Yay! Time for an Anything Goes Challenge at Fitztown Challenge Blog (FCB)! I love those types of challenges! Who doesn't?!? So I hope you'll come on over and join in on the fun! FCB has relaxed the rules a bit and it should be more fun to play along. Come read the new rules here. Since there were changes made to the rules, well, there were changes made to the prizes and you can read about those here. I am a follower of these blogs and display badges and / or links here. Thanks for playing with us at 613 Avenue Create, Ema. 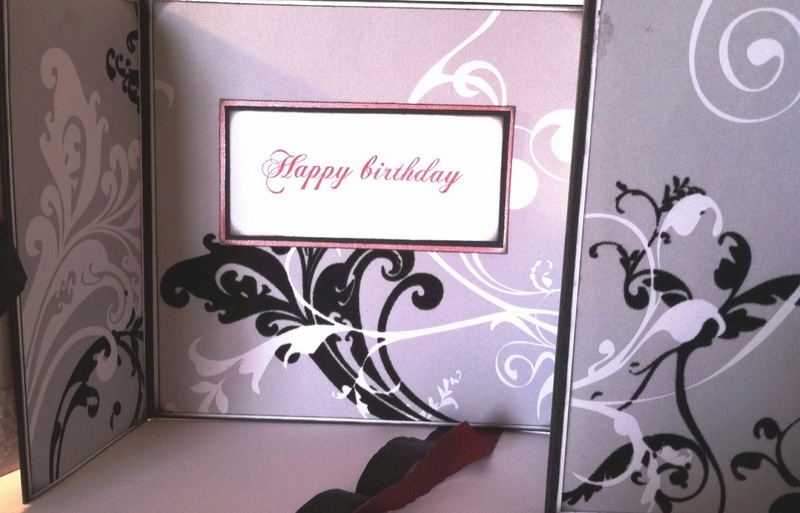 I love the artsy style of your card and the beautiful choices of embellishments. Love your card Ema. 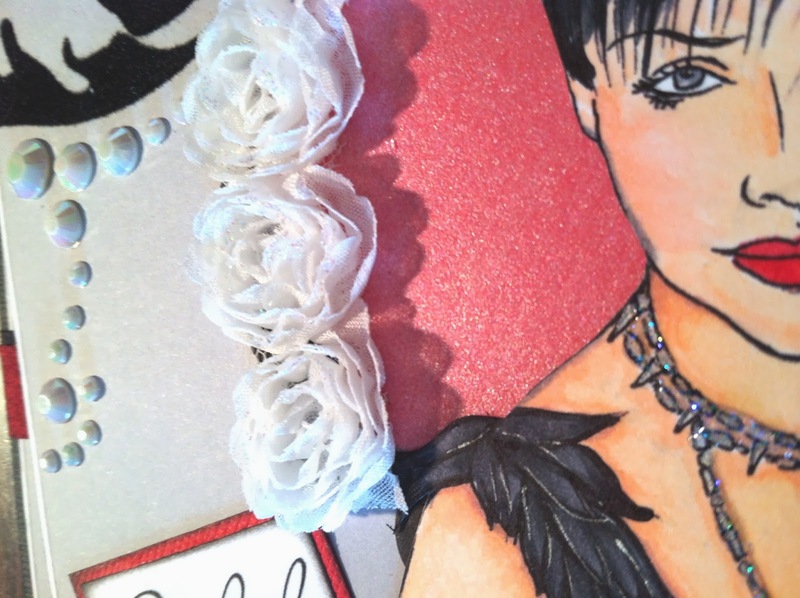 Great image and all the embellishments you added really make it look great without taking away from the lovely image.